At Green Chem, quality is built into every stage of production, right from procurement. We have rigid specifications for raw materials, intermediates, finished products and packing materials. 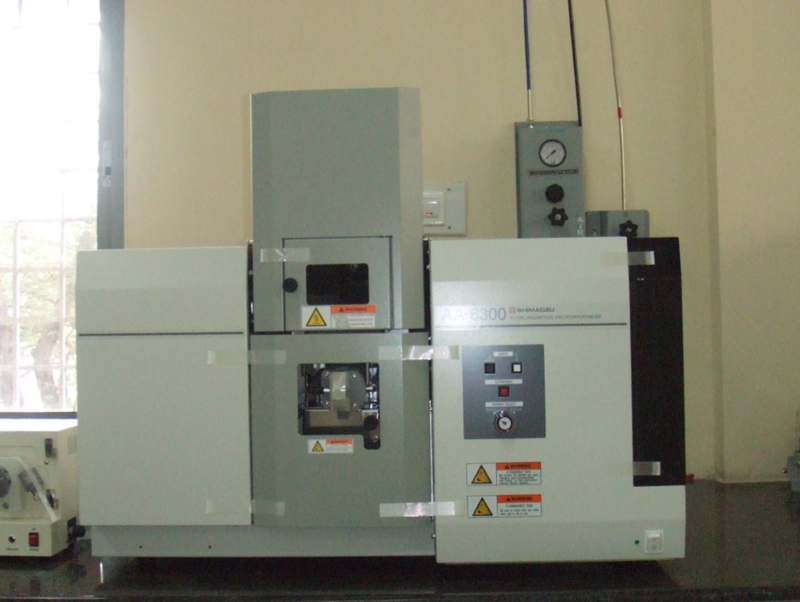 Every batch is tested to comply with these specifications. Specifications: We have specifications for raw materials, finished products, packing materials to control quality at every stage. 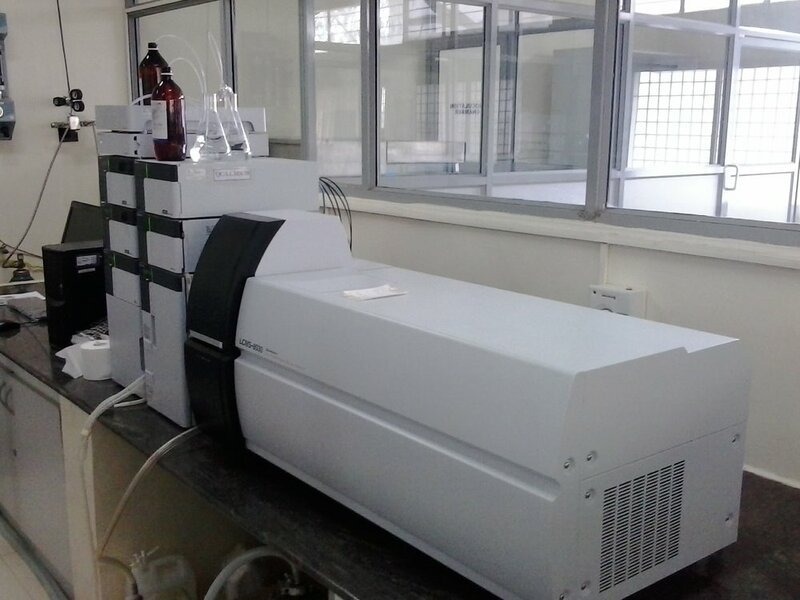 Instruments : We have sophisticated laboratory testing Instruments to support research, development and quality in an effort to set the standard for the industry as a whole. 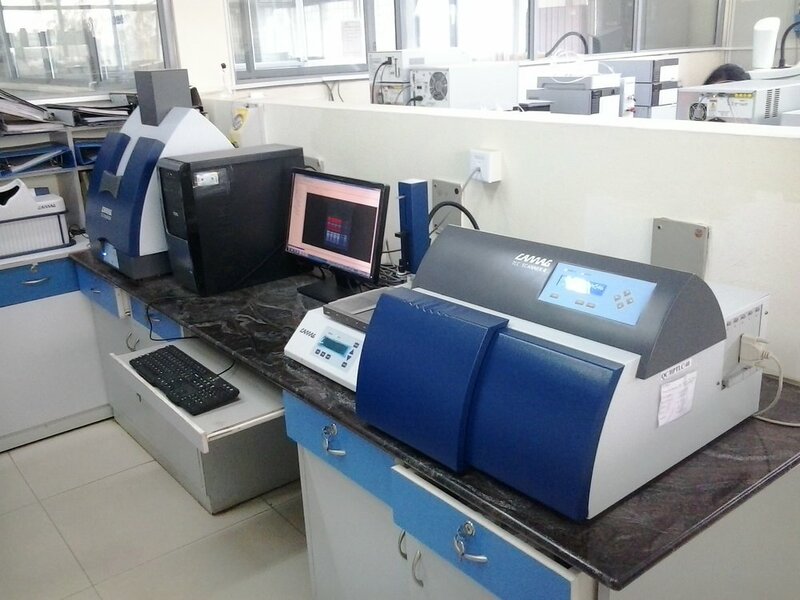 Key instruments are LCMS-MS, GCMS-MS, ICPMS, AAS, HPLC, GC, UV, HPTLC, Elisa, MPLC, Prep.HPLC, Flame Photometer. Testing: Every lot is tested and approved. All parameters of specifications are tested in-house and well documented for traceability. Certificate of Analysis : COAs for every batch includes details about physical/chemical parameters, quantification of active compounds, impurity profile, estimation of microbial profile, residual solvents, residual pesticides, heavy metals profile, aflatoxins , organoleptic parameters, manufacturing date ,expiry date and other parameters. Control samples: To facilitate traceability, control samples are maintained for every batch sold. This enables quick action when a complaint is received from customers. Stability : Stability is monitored for every product periodically by Accelerated stability and Real time stability monitoring programs. Stability indicating parameters are tested as per stipulated frequencies. Product shelf life is determined by these programs. Validation: Methods, instruments, personnel are validated periodically for adequacy as part of QA. Instrument calibration is also part of this program.